Our Holmes Office Collection is Amish furniture at its best! The classic, clean lines of our solid wood Holmes Bookcase will look great in any home or office. 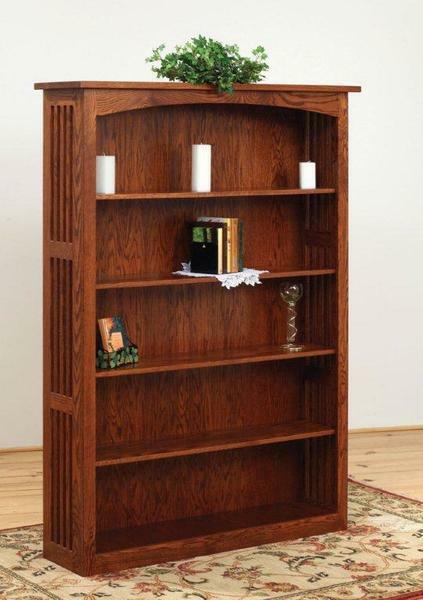 This Amish made Mission Bookcase is available in three sizes to fit your needs. Call today to speak to a sales associate for help selecting your Mission style office furniture!